Fitbit Alta HR: Catch Your Fitness In Style! 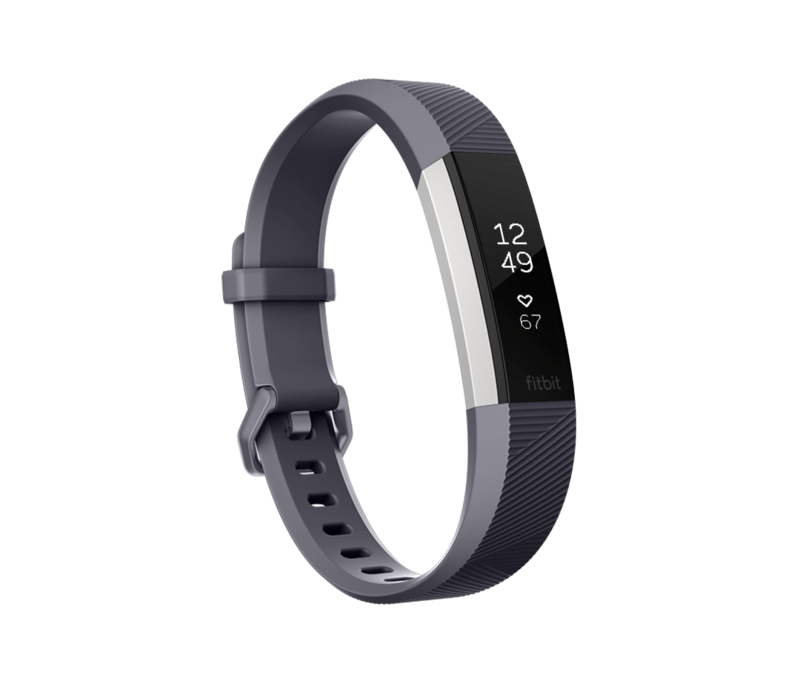 Home Gadgets Fitbit Alta HR: Catch Your Fitness In Style! Fitbit is back with its latest fitness band “Alta HR”, which will be among the slimmest bands with a display. Fitbit latest version goes one step ahead with features that offers real time heart rate monitoring as well. The Alta HR comes with bands that can be changed so you could style more with your fitness gadget. Fitbit Alta HR is designed to reach your health goals with standout features that will take away all the excuses for staying not staying fit. The bonus of fitbit is the software that enables you for better tracking solution through Android app from Play Store. You can find and select from Android app from a wide range of other services ranging from Alexa and IFTTT to MyFitnessPal. Insights are useful and are inspiring to move your fitness on the beat of you. The Price of Fitbit Alta HR is Rs. 14,999.00 and is also on amazon. Steps, Calories & Distance- Do all in the once, track you complete day activity on the move see how close you are to your daily goal. Smart Track- With smart auto exercise recognition you will auto-detects all sort of workouts like running, elliptical, biking and more, and logs them to your dashboard. Battery Life– The battery life won’t let you down; it can easily stay up to seven days. Auto Sleep Tracking & Alarms: – check with your consistency and wake with the calm morning with the track of your sleep stages. Alta HR shows your time in light, deep and REM sleep to help you understand your sleep quality. Pure Pulse-Heart Rate: – Gain more into your health by keeping the check on your cardiovascular health with the key indicator that will keep you updated with impact your resting heart rate. You can check on the moves and exercise efforts you putting up and can control accordingly with check on your heart rate. Get the more accurate measure of your calorie burn with pulse heart rate monitoring. Fitbit App: – Set your own goals with the help of Fitibit apps, which will let you explore more to design your fitness with easy steps to follow. Accessories: – These latest editions have extra bands to inter change and tailor your look for any occasion. Fitbit Smart World: – Stay connected with your own world with seamless features of Fitbit Alta HR. 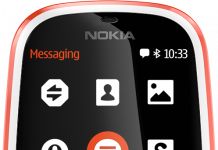 Just connect your phone receive call, text and calendar notifications on display. Also choose your clock display based on your taste and mood. Stay Encouraged: – Get fitness motivational messages on the screen that will encourage you to reach mini-goals of 250 steps each hour. Alta HR is designed to be your ideal partner for wherever life takes you. So hurry up grab yours. Previous articleGoogle Introduces New Updates With Quality Improvements!